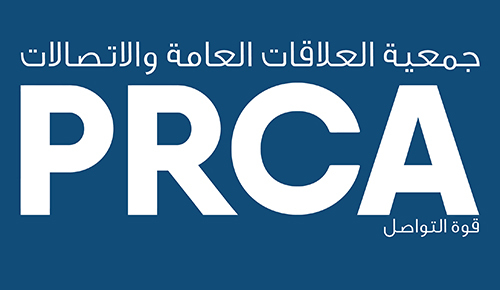 PRCA MENA is thrilled to announce that the inaugural PRCA MENA Awards are officially open for entries! The PRCA MENA Awards will take place on February 8th and will seek out and celebrate the very best campaigns, teams, and individuals from the region over the past year. You can find out information on the Awards here, information on how to enter here, the categories here, and about the entry guidelines here.